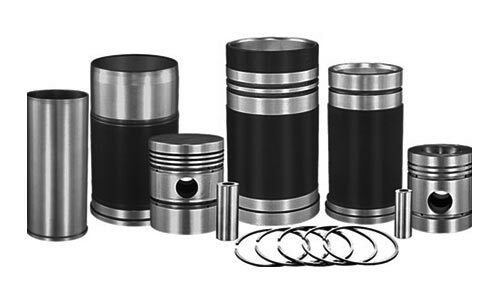 Piston & Piston Rings finds wide usage in reciprocating engines, gas compressors, pneumatic cylinders, and pumps etc. Manufactured using quality approved basic material, our Piston & Piston Rings can endure high mechanical and thermal loads. We are counted among the top Exporters and Suppliers of Piston & Piston Rings. When it comes to delivery, we go for those shipment modes that make possible for us to deliver retail as well as bulk orders for Piston & Piston Rings within the promised time frame.